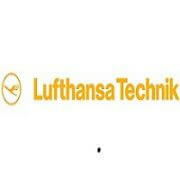 About 2 weeks ago Lufthansa Technik engaged my service as trade show magician to attract potential leads to their booth. I was hired for 3 days during the peak hours of the show. Below the case study. 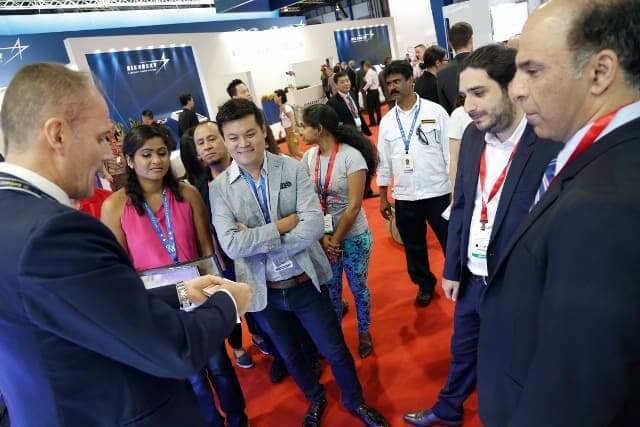 Task: The marketing project manager was looking for a presenter who could not only draw prospects to the booth, but also inform about the new products that were presented at the booth. The motto was innovation and each letter represented a new product. Solution: Infotainment presentation. A customized presentation that included the Lufthansa Technik Logo and the 11 innovations in an informative and entertaining way. Stefan brought consistent crowds to the booth every 30 minutes for 3 hours per day. About 500 potential leads at the booth in 3 days.